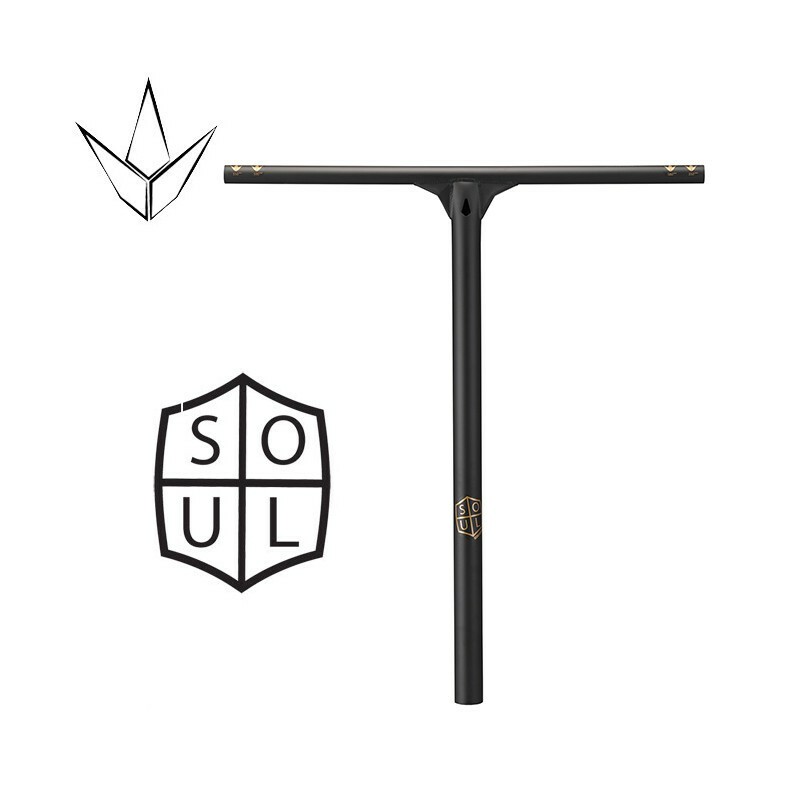 The Blunt brand introduces the T-bar Soul, a real bar cut for the ultra-resistant Street. The handlebar is made entirely of Chromed Steel 4130, which makes it super strong without affecting its weight. Reinforcements at the crossing are carefully welded to prevent the handlebar from bending during gaps or big tricks. 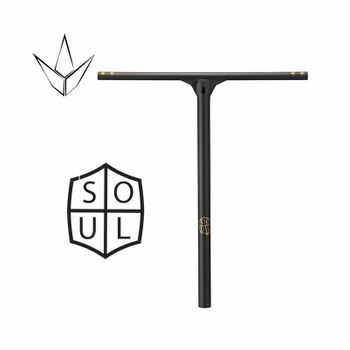 The Blunt Soul handlebar is one of the strongest handlebars of the brand. 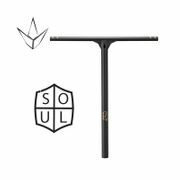 The Blunt Soul Oversized handlebar is a true pro bar with its features but keeps a very affordable price. The model is available in 650mm Oversized, 650mm and 600mm standard to fit all sizes.